Emily is Smiling: And she graduated. 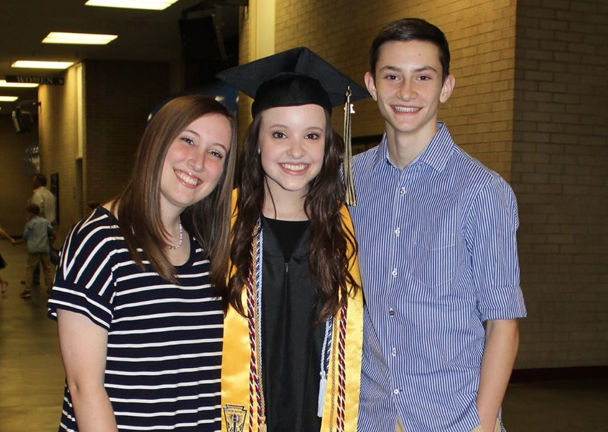 About a week ago, my little sister graduated from high school. I don't have much to say except to congratulate Amy on her accomplishment. She's had a difficult run through high school. She was bullied in one place, changed schools, and had to start over again with new friendships. 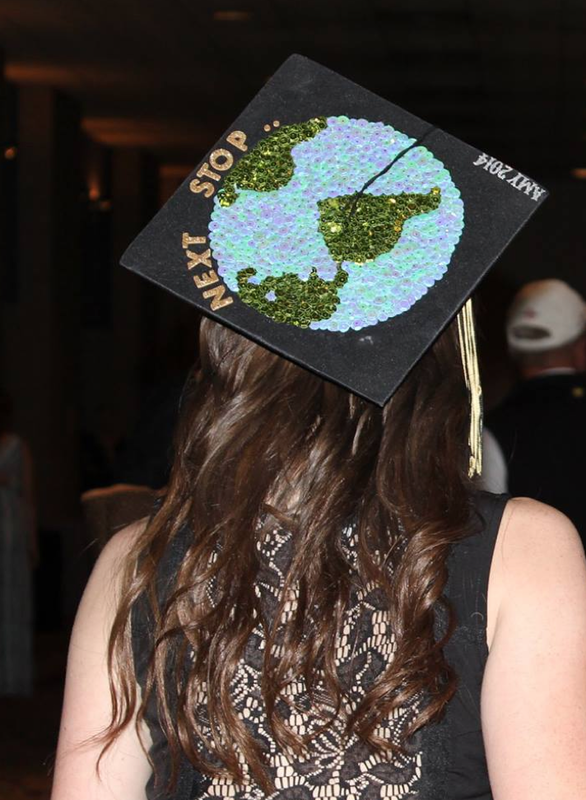 But it's over now and Amy is headed to the World Race Gap Year, where she is going to be blown away by God's passion for missions and service. This time of year is full of change. Next year it will be me: my year of lasts, my year to graduate from all school ever, my year of new beginnings. But this time is Amy's. We celebrate her with joy because we have seen how she has grown in the last four years. And as I look at the young woman she has become, I look back with fondness on moments like these. Two years ago: I almost forgot what rain was. Four years ago: Where is God's hatred?